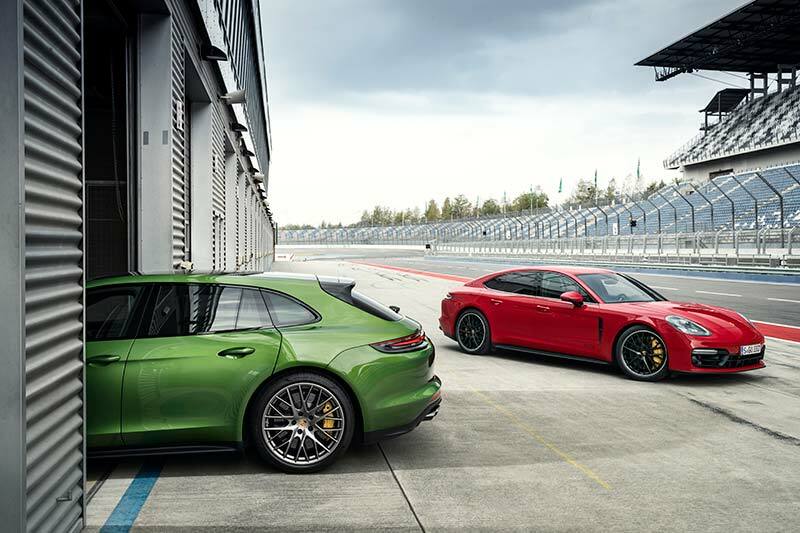 Porsche has announced two additions to the Panamera lineup with the new Panamera GTS and Panamera GTS Sport Turismo which will add even more sportiness to the lineup and will slot between the 4S and Turbo variants. 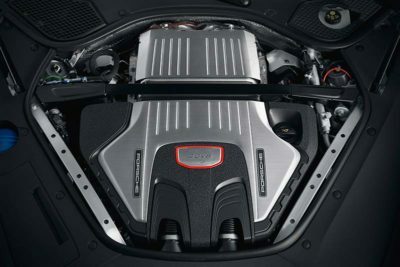 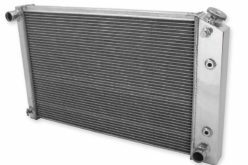 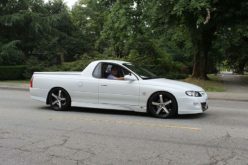 A 4.0L twin-turbo V8 engine replaces the previous naturally aspirated 4.8L V8 and produces 453 horsepower and 457 lb-ft which is a gain of 13 horsepower and 73 lb-ft of torque over the previous model. 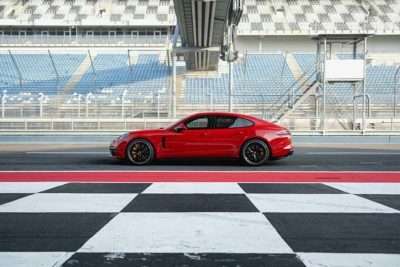 The engine sends power out to all four wheels through an 8-speed PDK dual-clutch transmission via the standard Porsche Traction Management (PTM) all-wheel drive system. 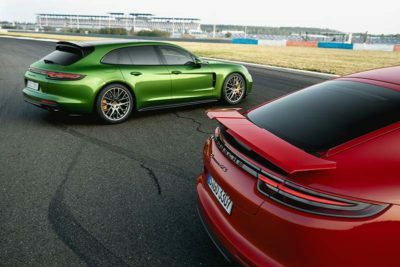 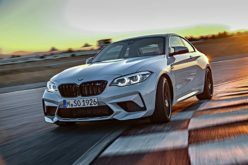 Both models will go from 0-60mph (96km/h) in just 3.9 seconds with the GTS reaching a top speed of 291 km/h while the GTS Sport Turismo will be able to reach 288 km/h. 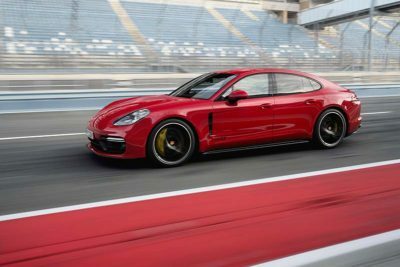 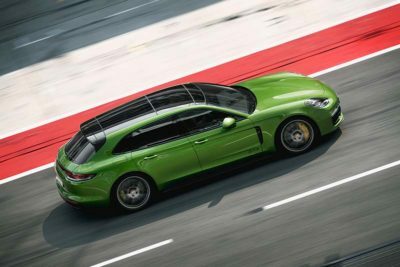 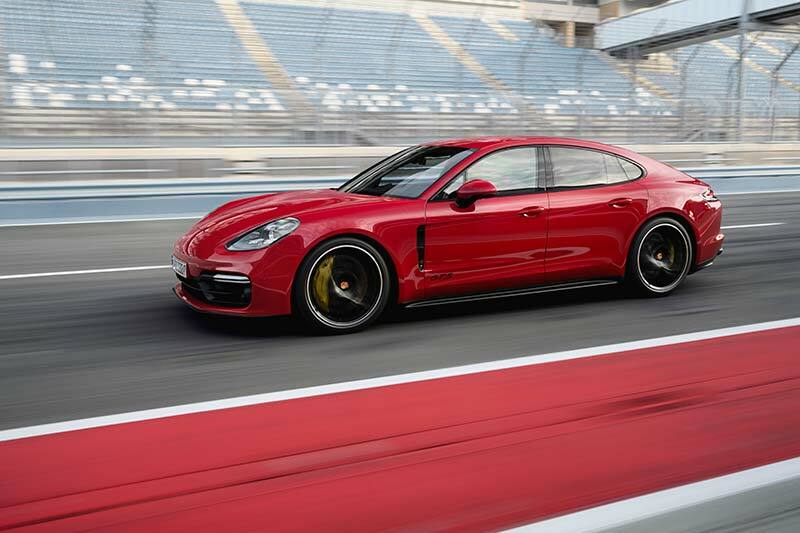 As with any Porsche GTS model, the new Panamera examples will feature a long list of standard equipment in the name of performance including Porsche Adaptive Suspension Management (PASM) dampers which are included as part of the standard Air Suspension. 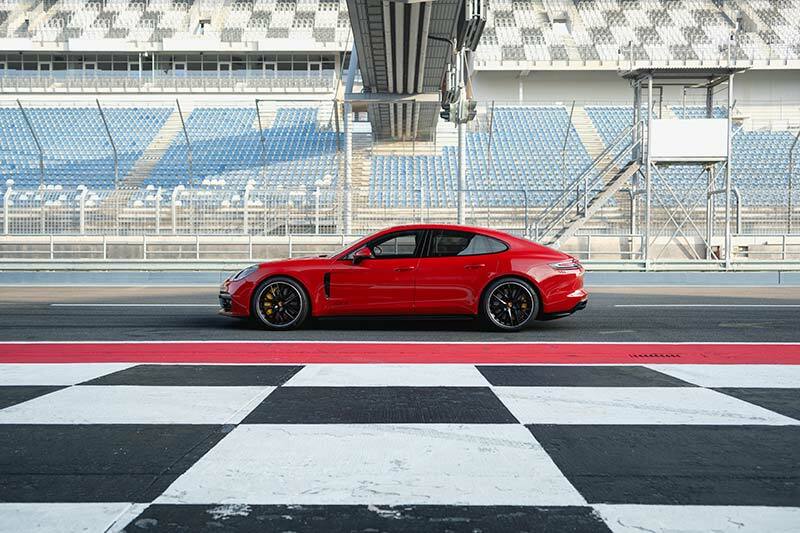 The car sits 0.39-in. 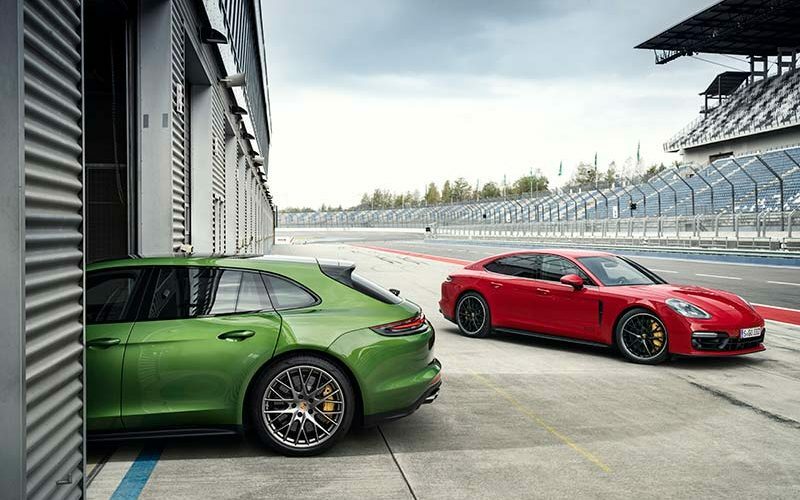 lower than other Panamera models for a lower centre of gravity while large brakes (390mm in the front and 365mm in the rear) will provide excellent stopping power. 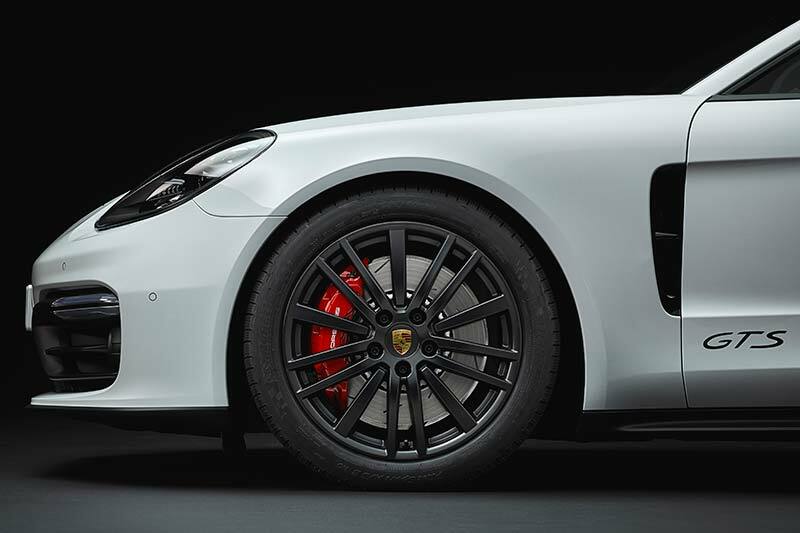 Other performance upgrades include the Sport Chrono package, a Sport Exhaust system, Sport Design package and black 20-in. Panamera Design wheels. 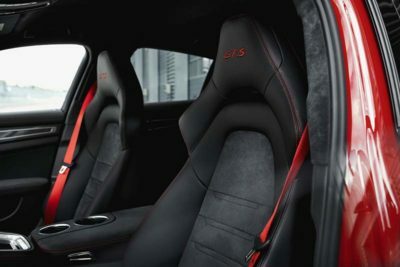 The new GTS models feature all of the same new features offered across the second-gen Panamera range including Porsche Advanced Cockpit, Porsche InnoDrive and optional rear axle steering. 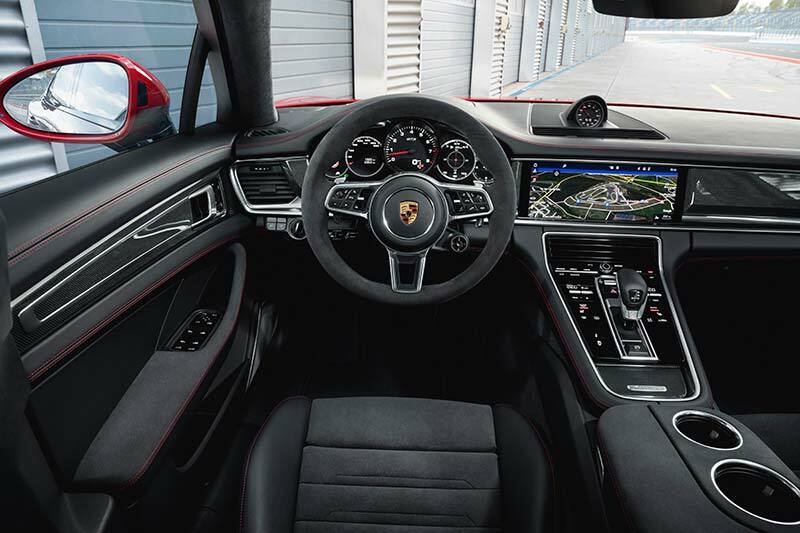 New to the entire Panamera range is the addition of head0up display which can be configured by the driver to project relevant information into their direct line of sight. 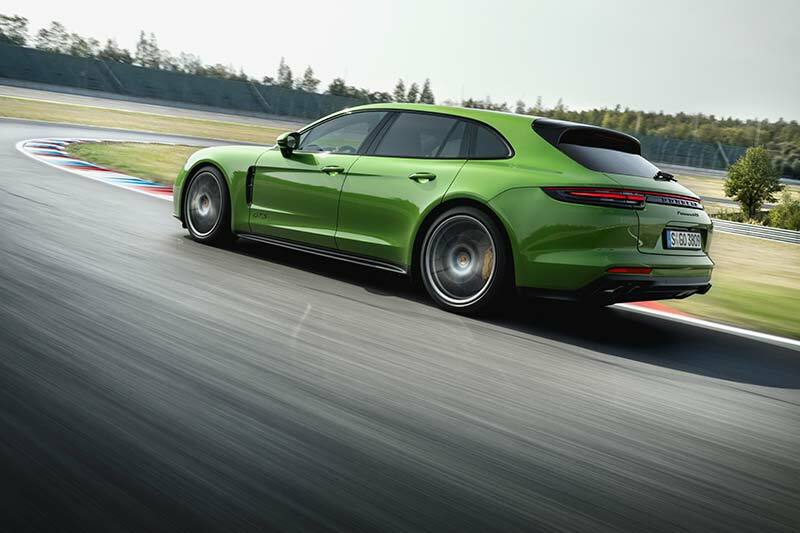 As mentioned, the Panamera GTS models are offered in two body styles including the first ever Panamera GTS Sport Turismo which features a large lift gate, low loading edge, increased cargo capacity and 4+1 seating. 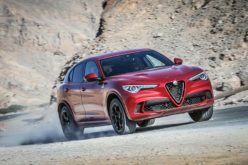 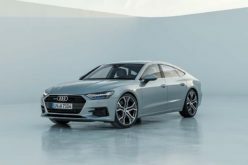 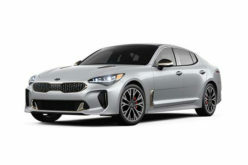 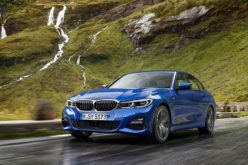 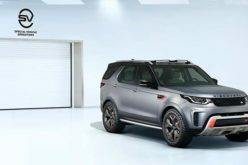 The new models are expected to arrive at dealerships in the second half of 2019.